As interest grows in mindfulness training as a psychosocial intervention, it is increasingly important to quantify this construct to facilitate empirical investigation. The goal of the present studies was to develop a brief self-report measure of mindfulness with items that cover the breadth of the construct and that are written in everyday language. 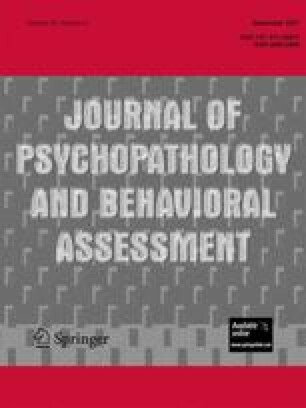 The resulting 12-item measure demonstrated acceptable internal consistency and evidence of convergent and discriminant validity with concurrent measures of mindfulness, distress, well-being, emotion-regulation, and problem-solving approaches in three samples of university students. To address potential construct contamination in two items, data are also presented on an alternate 10-item version of the measure. Portions of this paper were previously presented in a symposium at the annual convention of the Association for the Advancement of Behavior Therapy, Boston, MA in November of 2003. This project was supported in part by National Institute of Mental Health grant R21 MH62662 awarded to the second author.